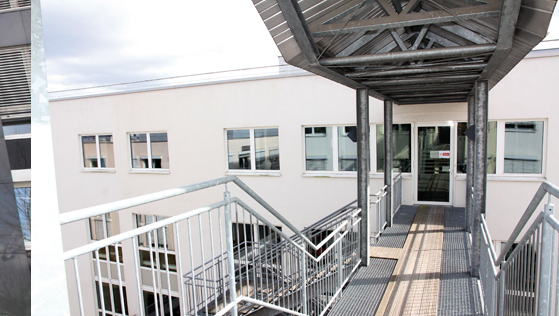 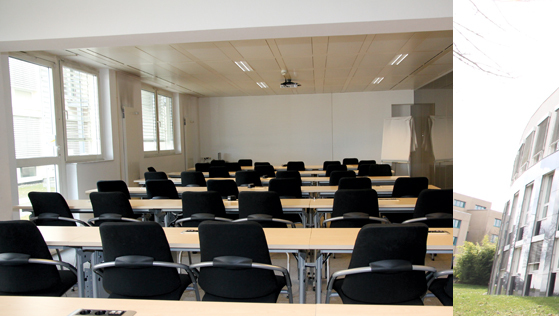 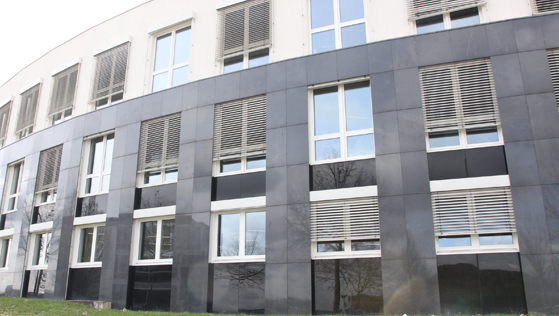 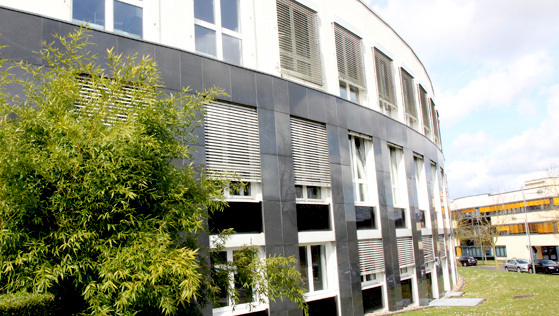 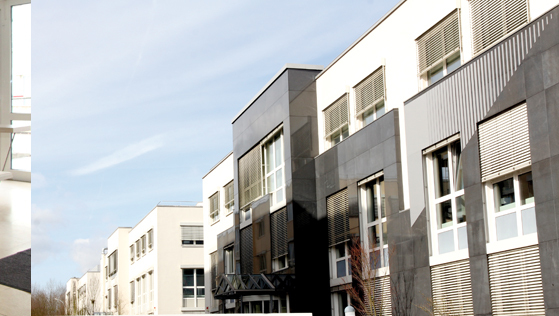 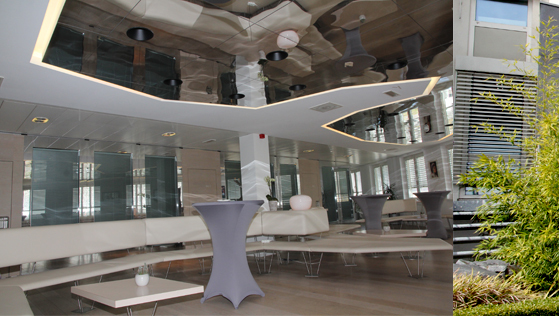 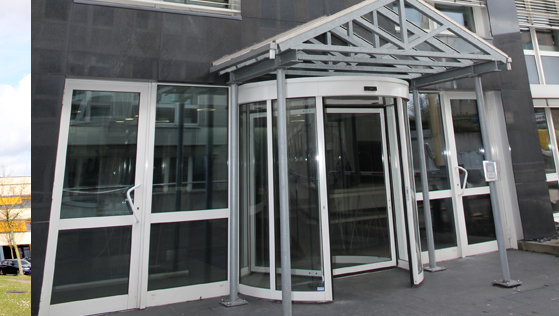 The IUIL, Intenational University Institute of Luxembourg, also chose Munsbach for its main office and receives there very regularly numerous European personalities. 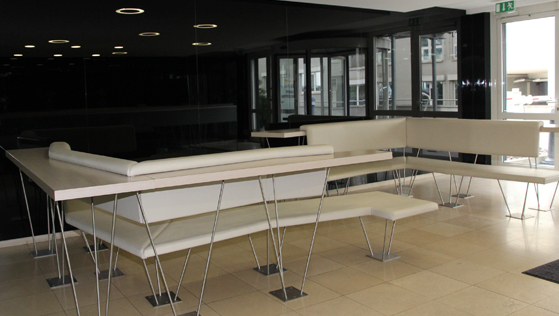 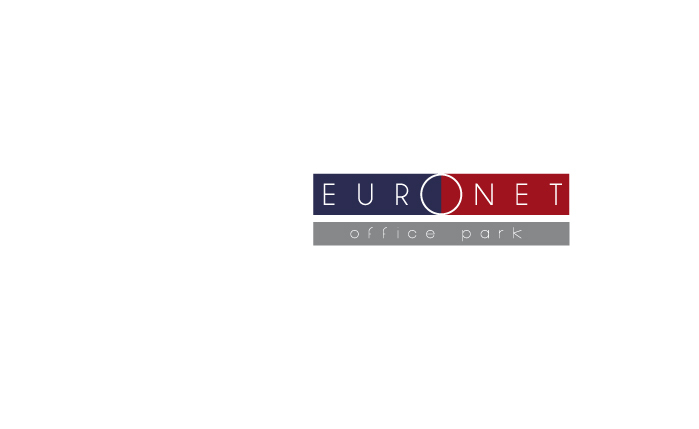 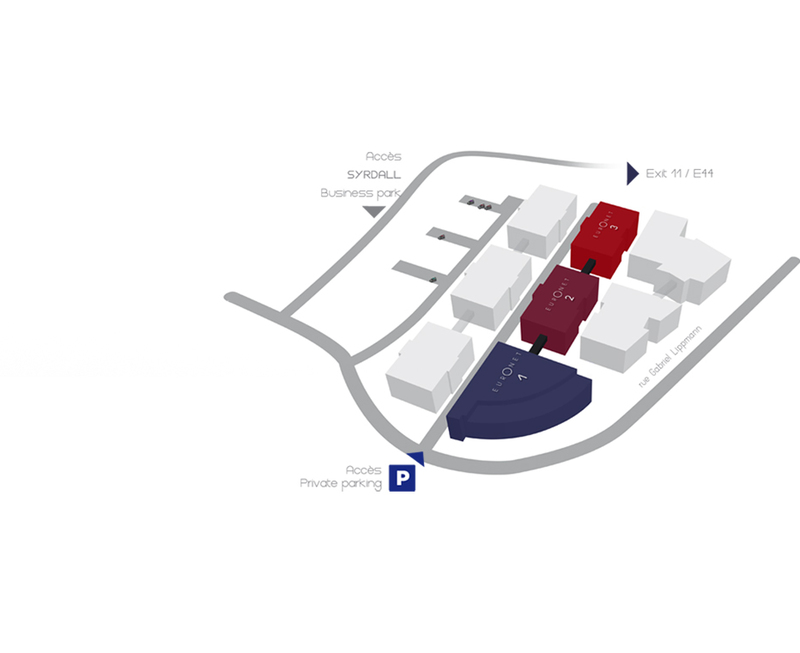 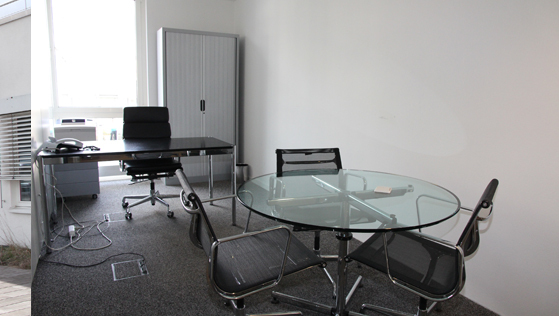 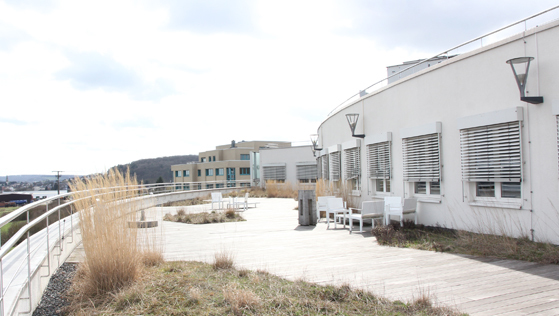 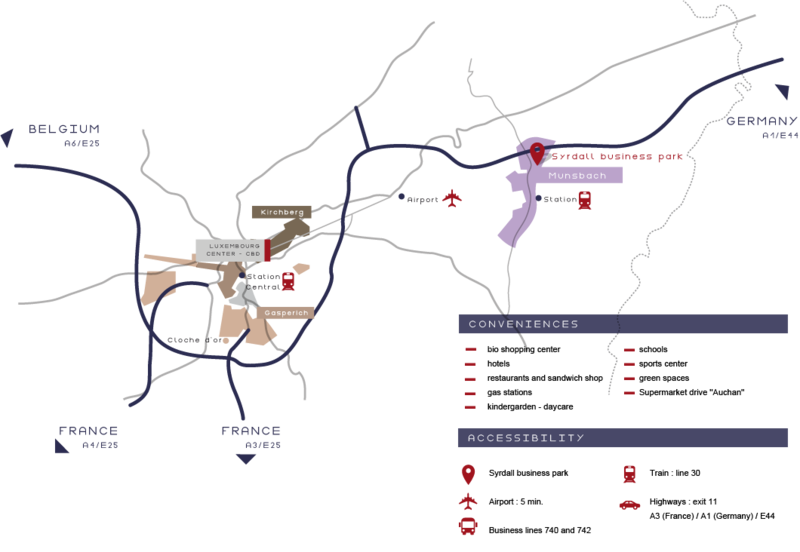 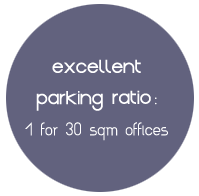 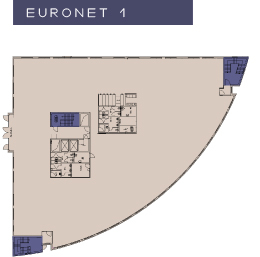 Nearby immediate of Germany (5 km), Munsbach offer an environment of optimal work and allows the tenants to join quickly the international airport of Luxembourg in 5 minutes or the business Center Kirchberg in 10 minutes..
Offices to rent offering quality arrangements, ready for use. 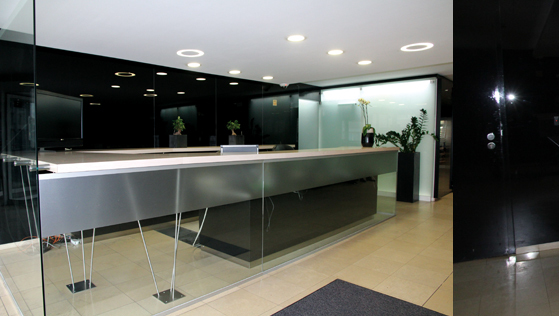 The surfaces are flexible and luminous. 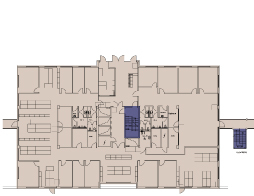 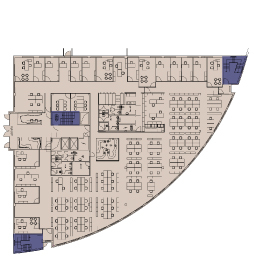 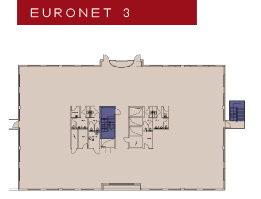 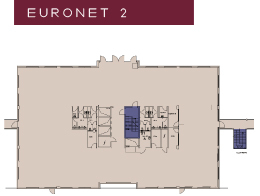 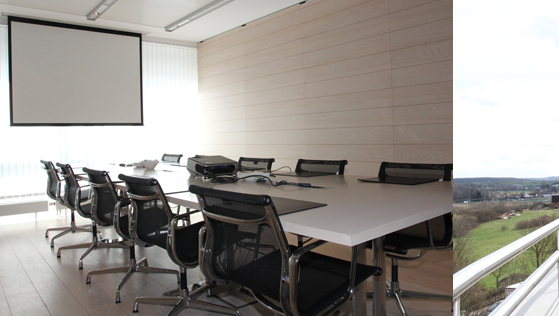 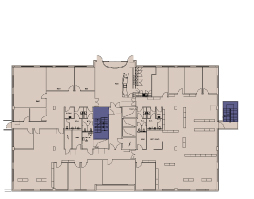 open space with meeting rooms.